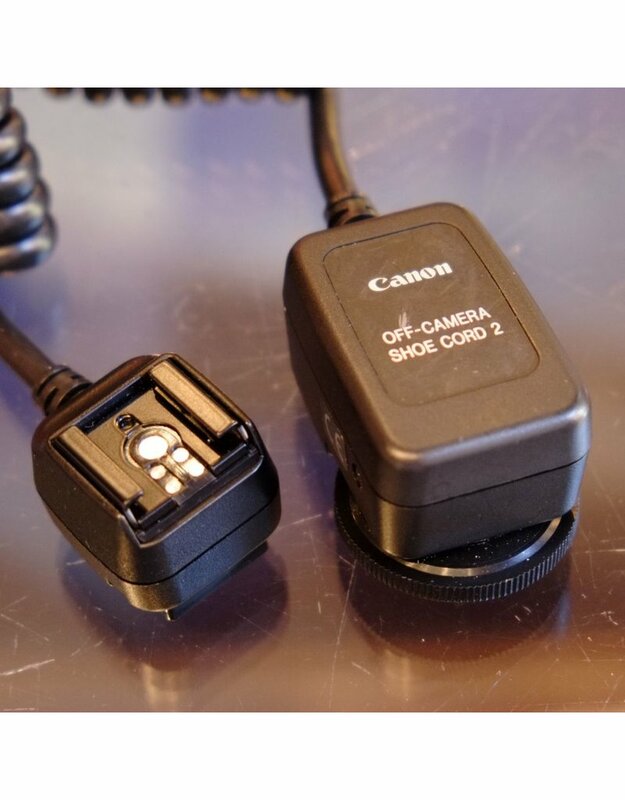 Canon Off-Camera Shoe Cord 2. Home / Canon Off-Camera Shoe Cord 2. 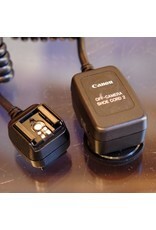 The Canon Off-Camera Shoe Cord 2 allows off-camera TTL control with compatible flashes and cameras.